Audi’s are a very unique sort of vehicle, our technicians have been trained very well in how to work on them. What’s better is that we have access to some very high quality OEM parts. This is what you need to have in order to be a great Audi repair shop, and Kerry's Car Care wants to be the best. 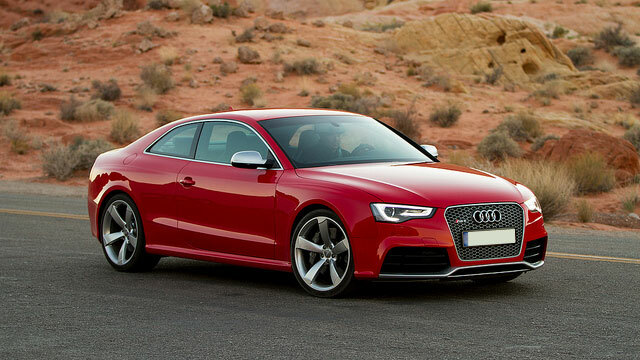 At Kerry's Car Care, we know that all Audi owners want these benefits from their car. Bringing your car in to us for the repairs it needs right away, rather than waiting, will help you maintain these benefits at the high standards you’re used to.